To avail 40% discount, flight tickets should be booked only between 27th March 2018 to 2nd April 2018 but they can travel anytime between 6th April 2018 and 30th November 2018. For more details refer the terms and conditions given below. 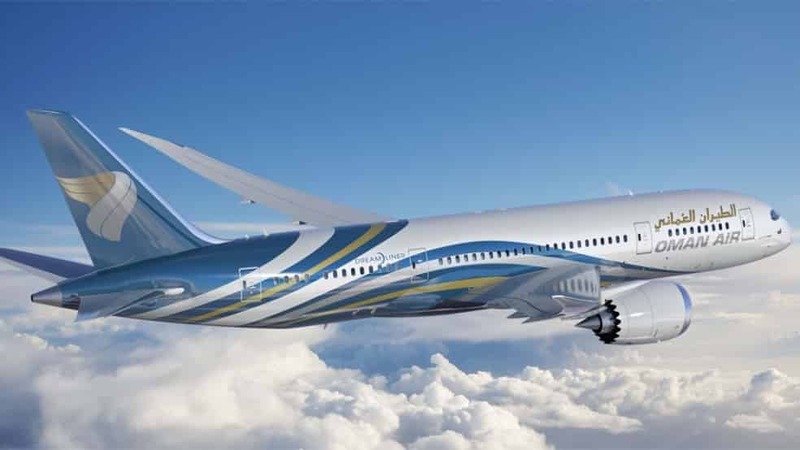 - Offer is applicable only from selected destinations and applicable only to Oman Air Network excluding Doha. - Offer is not applicable for domestic flights, No stop over paid by the carrier to given on these fares. - Limited seats are available on promotional offer, Offer tickets are non refundable. - Review fare rules, terms and conditions at the time of purchase.